Tax change is the most likely policy to affect those buying homes in France once President elect Emmanuel Macron takes over, according to experts. 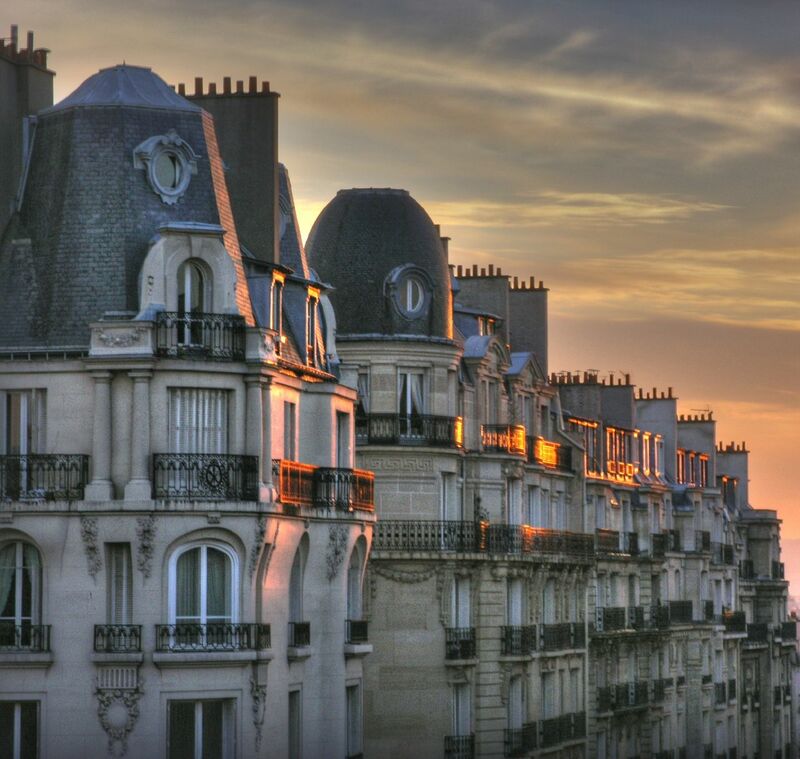 He has promised to revive France’s ailing economy but tax is likely to have more impact on the residential property market and British buyers may be concerned about any policy that affects them adversely once the UK has left the European Union. But overall Macron’s victory is seen as positive but the parliamentary elections in June will reveal whether or not he will gain the support he needs to actually put his promised policies in place. He says he is confident but his movement En Marche is not an official political party needs to win seats in the country’s Parliament if he is to be able to govern effectively. As well as property tax, wealth tax could affect buyers at the top end of the market, according to Mark Harvey, head of the French residential team at international real estate firm Knight Frank. ‘Perhaps the top question amongst second home owners in France and those looking to buy, relates to the country’s wealth tax which Macron has promised to review. Whilst I expect to see some changes I do not believe these will be significant for second home owners in France,’ he said. ‘It is more likely that any changes to the wealth tax will, at least initially, benefit French nationals and primary residences first as a way of encouraging French expats to return to a more tax friendly environment. Residents may also see an improved tax landscape in the medium term,’ he explained. Another area Macron’s administration may look at is affordability of property in Paris. Like many major cities around the world, homes are becoming increasingly unaffordable for ordinary people and more and more are introducing controls on foreign real estate buyers. ‘The debate on affordability and availability in Paris and its metropolis is set to continue but it is difficult to see how cooling measures and taxes can resolve the underlying issue, namely a dramatic shortage of homes,’ said Harvey. ‘Whilst Macron may initially be tempted to target empty or foreign homes in Paris it is clear the measures introduced so far by both the city and the French state have backfired and fall short of addressing the actual physical shortage,’ he explained. ‘More tellingly, during the course of his campaign Macron has repeatedly pledged his support to the construction industry and promised a reduction in bureaucracy and Government intervention,’ he added. Harvey is not expecting to see changes to capital gains tax or rental legislation for holiday homes and believes that Macron wants to stabilise the property market and simplify the raft of legislation currently in place. Capital gains tax on French property was originally introduced to encourage long term ownership and discourage short term speculation. It is progressively reducing over 22 years to 0%. Harvey believes that this could be shortened to perhaps 15 years to reflect a more mobile and modern society. British demand for property is likely to be slow over the coming years due to Brexit, but demand from other international buyers is likely to fill that void. ‘The market has shown some very encouraging signs in the past 12 to 18 months with activity continuing to accelerate into 2017 and this was despite the French election campaign,’ Harvey pointed out. He explained that Paris, Provence, the Cote d’Azur and the Alps in particular have seen four times the level of enquiries when compared to three years ago and overall international demand looks very bullish due to a combination of softer prices, a strong US dollar, improved economic activity and record low interest rates. According to Tim Swannie, director of Home Hunts, the French property market has been improving throughout France for the past couple of years and the Macron Government will want to build on this. ‘He is committed to reducing some of the taxes for property owners and simplifying the fiscal framework in France. He is unlikely to reduce capital gains tax but has promised to bring in a certain number of changes. These include the exemption of the annual taxe d’habitation, for the majority of households, reducing dramatically the wealth tax paid each year and simplifying rental contracts,’ he said. ‘It is very early days and this next four to six weeks are key. Macron needs to make important appointments in his Government and then there are the assembly elections in the middle of June. There is a huge amount on his plate and there will be many new policies and tax changes to come,’ he added.